Just Write About It. : REVIEW: Mayflower - Sienna. 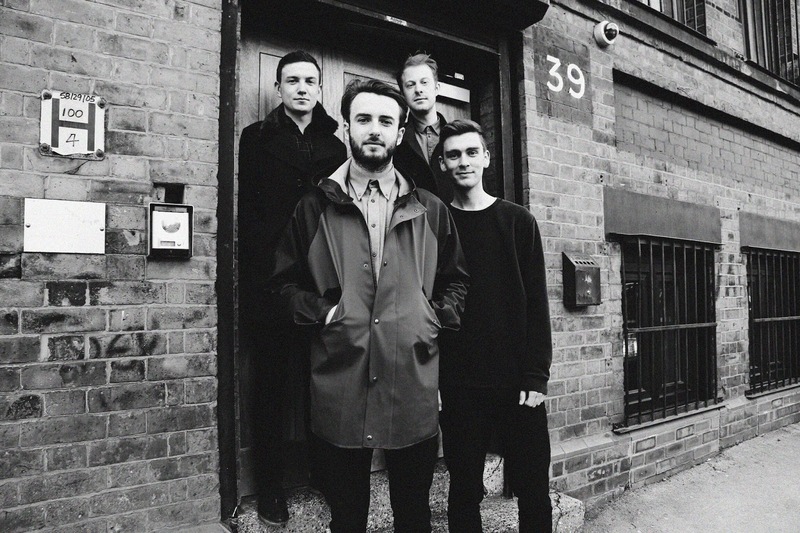 Described as “Sunny, sophisticated and suffused with nostalgia” by Manchester Evening News, Mayflower are a four-piece all-male band from Manchester. Known for being home to many artists trying to make it in the music industry, Manchester has seen Mayflower grace popular venues such as The Night & Day Cafe, and The Castle Hotel. Mayflower are a self-described as rock and roll and their demo of Sienna strikes me as something similar to The Verve. Which is of course not a bad band to be compared to. Mayflower's latest release, Sienna, opens with a tranquil suspense until grabbing your attention with it's almost psychedelic vocals and rhythm. It's no surprise that after only forming in 2014, Mayflower have caught the attention of BBC Introducing in Manchester and gained further support from BBC 6music in the recent months, too. When listening to the four songs Mayflower have released, The Dice Man, Many Clouds, Rapa Nui and Mayflower, it's clear to see that these lads are onto something unique and authentic with their sound. I'm looking forward to hearing more from these guys in the near future!